Neoclassic never looked so modern! This brilliant piece of optic crystal features an architectural look that is up-to-date, yet all so timeless. 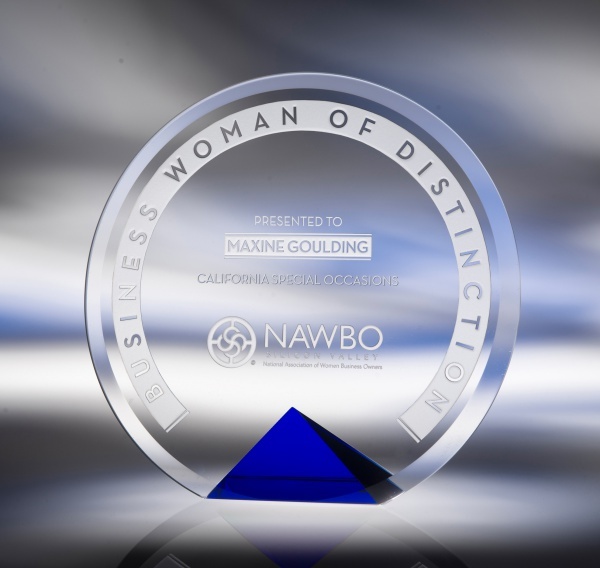 Available in black or cobalt, your award comes with one permanently mounted plaque plate. Each accommodates up to four and is priced as shown below. Note that additional plates are mounted with a stick-and-peel adhesive.